I am David. The Founder and Director of Dami Group. 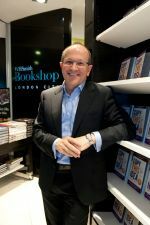 For a special welcome to you for visiting my website, I am giving you a FREE BOOK authored by Andrew Reynolds, one of my Business & Entrepreneur Mentor. 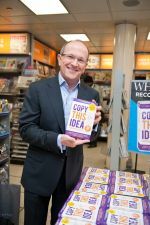 I personally travelled over 280 miles to meet with Andrew to learn his proven ideas and that is why i have come in conjuction with him to be able to share his business ideas with other people via his book which i highly recommend to you to have today. 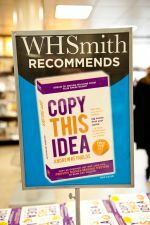 This book is endorsed and highly recommended by Popular National companies like WHSmith, Sainsbury’s…etc and it also featured several times on The Sunday Times Business BestSeller. 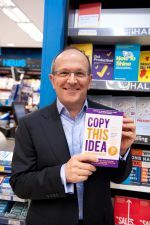 Andrew also features on TV like Sky channels, BBC, ITV…etc all about sharing different proven ideas he uses for his business available to you in this free book. 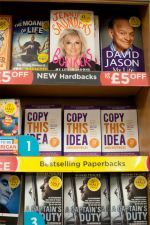 Contact us for a free copy !! !